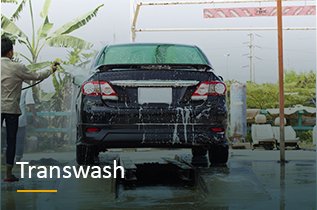 Save Time, Effort and Money with Cleaning Chemicals, Automotive and Solvent Products That Work! Delivering High Quality Solvents & Chemicals at the Best Price, Since 1988. 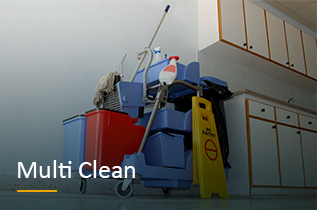 Formulated to be an environmentally friendly multi-purpose cleaner, containing only disinfectants & water conditioners that biodegrade completely. 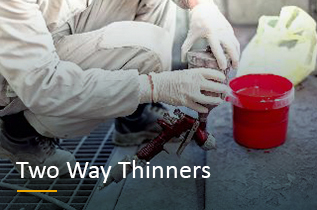 A heavy duty caustic based degreaser effective at removing oils & inorganic soils from concrete, metal & other washable surfaces. Also for steam cleaning use. A heavy duty, non caustic degreaser for the removal of mineral oils, greases & other soils from hard surfaces. 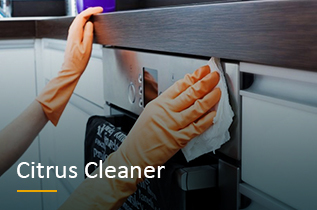 Non toxic & concentrated for domestic & industrial use. Transwash is a specialised blend of surfactants formulated for the removal or a wide variety of soils from trucks, buses, cars and also building exteriors. 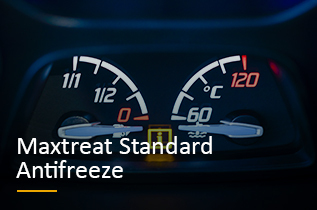 Our radiator coolant is formulated to be nitrite & amine free for use in modern automobile engines. It can be used in aluminium & cast iron petrol or diesel engines. 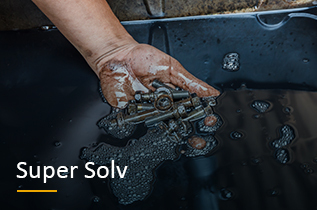 A fast drying solvent, effective in quickly removing brake fluid, grease, oil & other contaminants from brake components, without the need for disassembly. An effective cleaner for degreasing & removing heavy oils & greases. The product is formulated for use in industry where heavy duty degreasing is required. An Industrial solvent for use with engine and other mechanical parts where a fast drying, residue free finish is required. Formulated for general purpose thinning of a wide range of paints, from a blend of solvents designed for smooth application & optimum drying time. Want to Bulk Order or Talk Ongoing Supply? 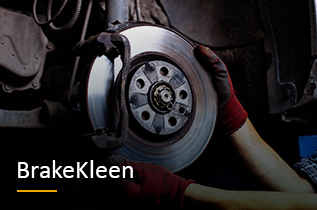 You need to clean parts but are unsure what the best product for your particular situation is? Or perhaps you're already using a parts wash machine or cleaning parts and want to make sure what you're using is the most suitable product for the job? 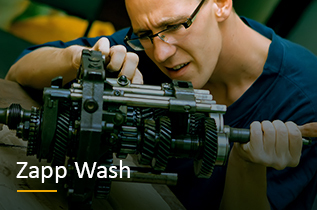 Then check out our handy Parts Washing Guide! 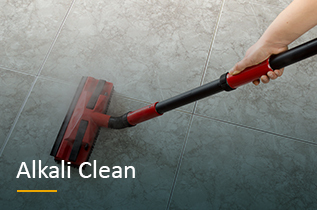 Cleaning flooring & concrete surfaces can be a minefield depending on what you're trying to get off and from where. Luckily we have a handy guide to help you find the perfect product! We have all the products you need to get your house/building looking good again! For general house cleaning, our Transwash is the best there is - for a bit of extra cleaning power add our Moss Kill Lemon into the mix.